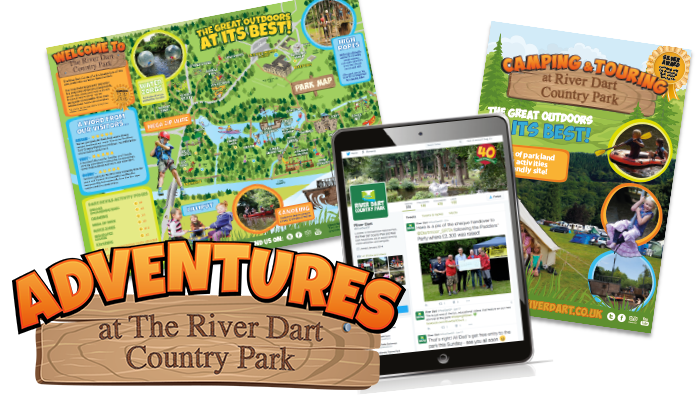 The award-winning River Dart Country Park is a popular leisure business located in 90 acres of Devon parkland. 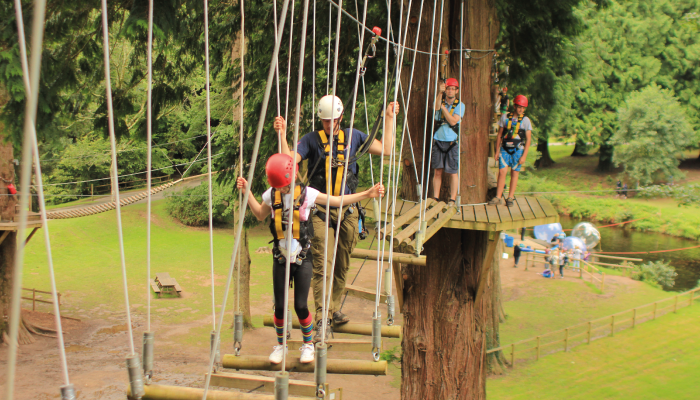 It offers camping holidays, short breaks and day visits, particularly suited to families of all ages and outdoor sporting enthusiasts. Our brief has been to raise the profile of the business, help it to stand out from the abundance competition in the leisure sector in Devon, and enable it to better reach its primary family audience with clever and creative tactics. We have provided PR, social media, and digital marketing support for the business for almost three years, growing the scale of activity and profile of the park year on year. From proactive campaigns looking at nostalgic holidays, to summer holiday trends research, we create media-friendly angles that drives national, regional, lifestyle, family and camping media coverage across media and blogs. Recent 40th birthday celebrations, new attractions at the park, and a raft of award wins have enabled us to devise an array of tactics to help go after each audience with fresh and fun tactics. Additional support from our design team has seen new branding reinvigorate the business, bringing a fresh new look to a much-loved destination. Our informative seasonal e-newsletters are another tactic for effectively engaging new and existing customers. A targeted social media strategy, compelling content, competitions and promotions have boosted the social media following significantly across various channels. We measure our success in many ways, from media coverage and social media following, to newsletter response rates, customer numbers and award wins. The clients remain impressed with the dedication the team shows to understanding the business and the results we generate. PR is highly successful, with River Dart Country Park appearing in key media throughout the year, not just peak season. We have worked hard to grow the social media following, on Facebook as the lead channel, from 1,000 to 7,500 in under three years. Award wins are abundant, newsletters have a consistently strong open and click-through rate, and crucially, visitor numbers are high. Our efforts have a direct impact on the bottom line, which is why this remains one of our longest retained clients.